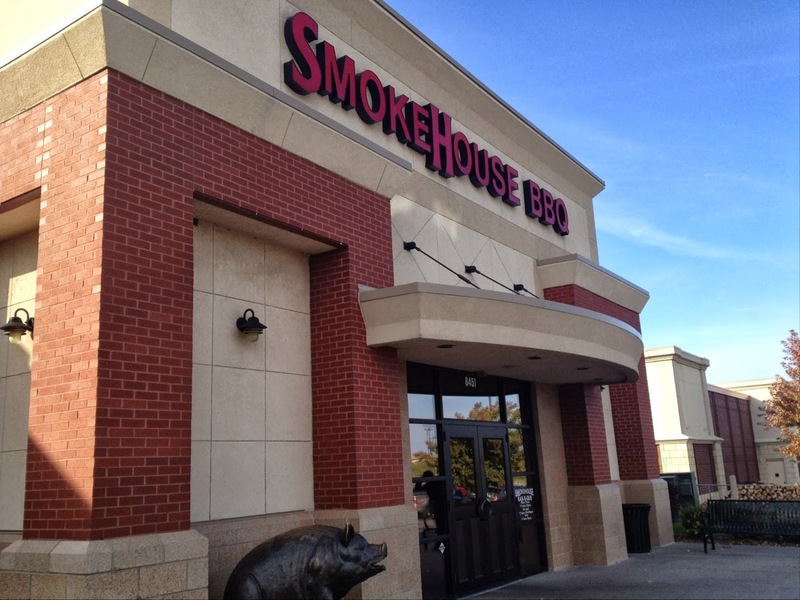 with the bold text in the example below: The Skychi Travel Guide : Kansas City Smokehouse Barbecue Feat. "Burnt Ends"
Kansas City Smokehouse Barbecue Feat. "Burnt Ends"